#PriyankaChopra and #NickJonas loved up in new photo.. The Movie star shared this loved up photo as she wished her beau a happy birthday on social media. 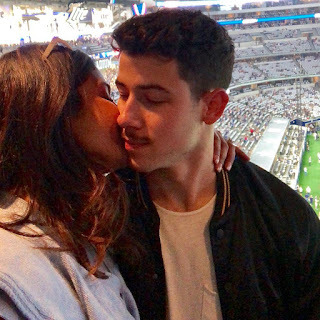 Priyanka and music star Nick got engaged a few months ago..